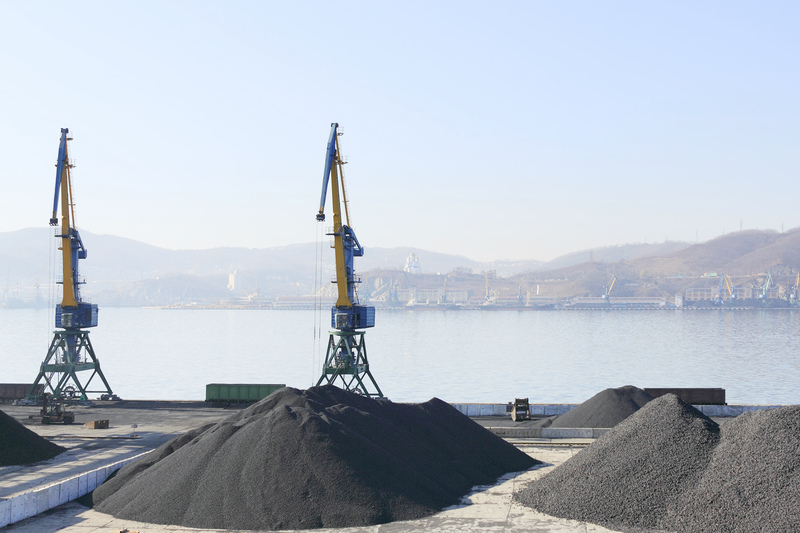 We cover the global coal market with special emphasis on China and Europe. Nena Coal Weekly report offers short term directional coal price forecasts for API2, API4 and API8, while Nena Coal Monthly presents scenario-based price forecasts for API2 (CIF ARA) front month and next four quarters. We calculate the coal power output for major European countries and the coal-to-gas switching price in Europe. We assess the Global Arbitrage Coal Matrix in order to depict trade flow opportunities and trends. 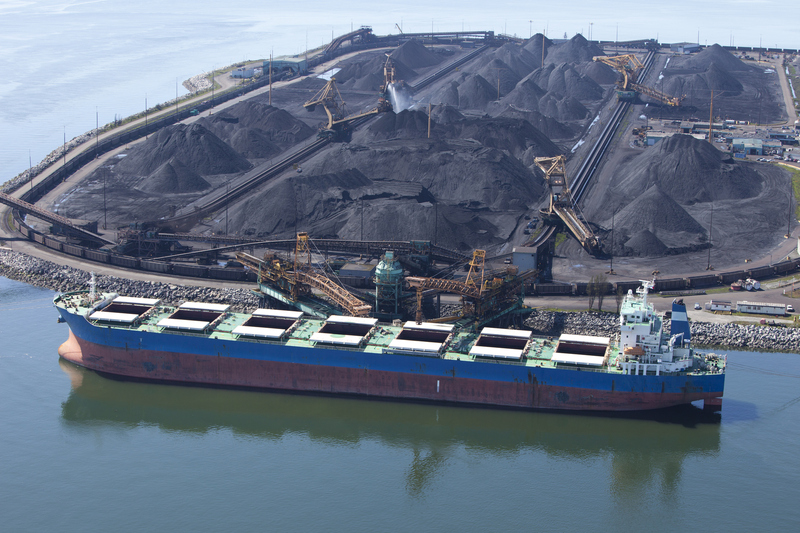 Nena covers the global coal market with special emphasis on China, India and Europe. Nena Coal Weekly report offers short term directional coal price forecasts for CIF ARA, FOB RB and CFR S.CHINA, while scenario-based price forecasts for CIF ARA front month and next four quarters are found in the monthly report. We calculate the coal power output for major European countries and a coal-to-gas switching price in Europe. 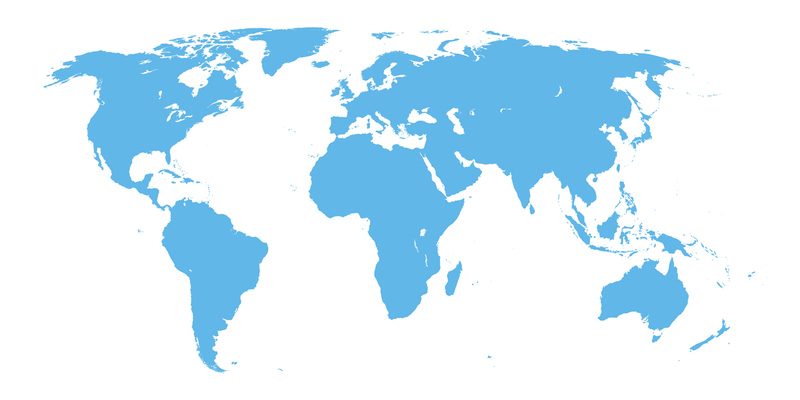 Arbitrage potentials for imports in all major markets are assessed. The Nena Coal reports focus on global power markets and all coal supply regions to highlight weather, political and economic risk factors affecting the global coal market balance. The Nena Coal reports focus on major power markets and coal supply regions to highlight weather, political (e.g China’s coal policies) and economic risk factors affecting the global coal market balance. 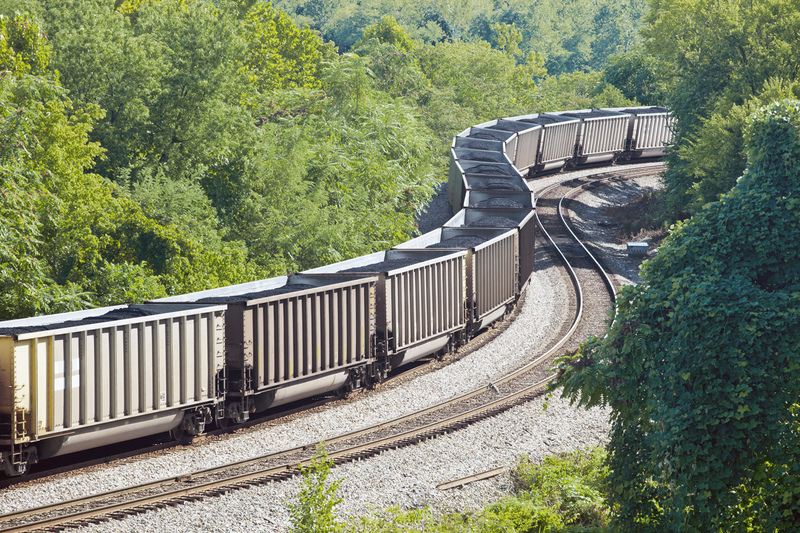 The coal and dry freight team in Nena work closely together to monitor the global steam coal market by covering market fundamentals that influence supply, demand, cash costs, freight cost and arbitrage opportunities in both the Atlantic and Pacific coal markets. The reports provide scenario analyses, offering clients a comprehensive insight into the European thermal coal balance and in-depth understanding of coal price effects. Nena offers workshops at client premises or in the Nena office in Oslo where pre-agreed topics related to the coal market are presented and discussed. Use this opportunity to enhance your understanding of the market and to challenge Nena. 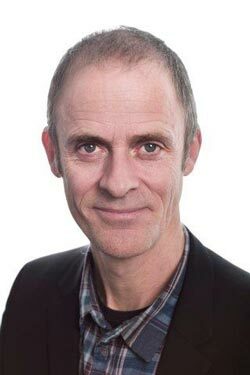 Master of Science in Engineering from NTNU. 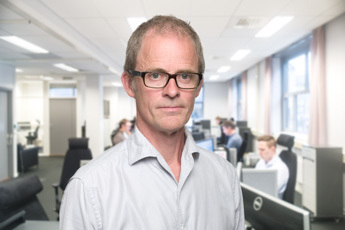 Former Director of Risk Management and Trading at Drammen Kraft AS.